Last week’s Moxie Awards brought Chicago’s digital business community together to celebrate the city’s thriving ecosystem of innovation. 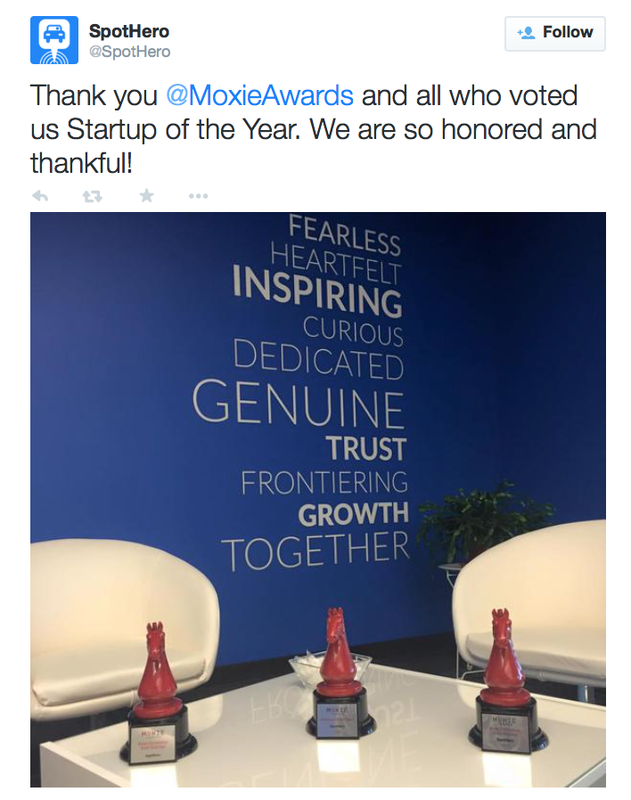 Now in their fourth year, Built In Chicago’s Moxie Awards recognize exceptional leaders and companies. Fifteen awards were given across four categories that include Startup Awards, Supporting Awards, Individual Awards, and Headline Awards. SimpleRelevance helps marketers send personalized, targeted messages to their e-mail lists. The company uses technology to gather purchasing and browsing insights linked to an e-mail address, empowering marketers to create targeted campaigns. SimpleRelevance is a recent graduate of 1871. Eileen Murphy and Abby Ross are working to improve education with ThinkCERCA, and recently closed a $3.2 million Series A Round for the company. ThinkCERCA is an online platform designed to empower teachers to personalize literacy instruction across disciplines and increase engagement. 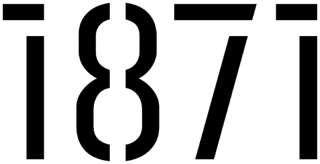 ThinkCERCA is an 1871 alumni company that has returned to the 1871 space, and is now the largest employer at 1871. SpotHero is an on-demand parking app and website that helps drivers find parking and reserve a spot with convenient garages, lots and valets for up to 50% off the drive-up rate. Founded in Chicago in 2011, the company is now active in Chicago, New York, Washington D.C., San Francisco, Boston, and a number of other major US cities. In addition to being the top downloaded and top rated parking app in both iTunes and Google Play App Stores, SpotHero was also the first on-demand parking app to offer Apple Pay and Google Wallet. SpotHero is an 1871 alumni company. Adam Koopersmith joined Pritzker Group Venture Capital in 2004 and has focused on SaaS applications, interactive marketing solutions and health applications. He also sits on the board of organizations like TechStars, Sittercity, Advantage Optics and Firm58. 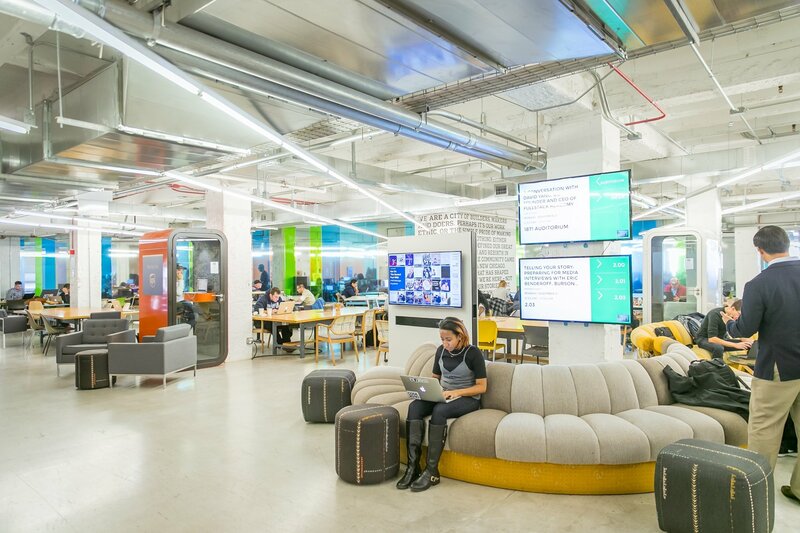 Pritzker Group Venture Capital is a tenant of 1871, and Adam Koopersmith is a frequent mentor of 1871 startups. Jellyvision is one of Chicago’s most successful digital communications firms. In 2009, the company launched ALEX, an employee engagement platform that communicates matters like health benefits to new hires and current staff. The software is used by over 300 companies, 52 of which are Fortune 500 companies that have hundreds to millions of employees. During her time at Jellyvision, Amanda Lannert has doubled her company’s revenue in three out of the last four years and has built an award-winning company culture. 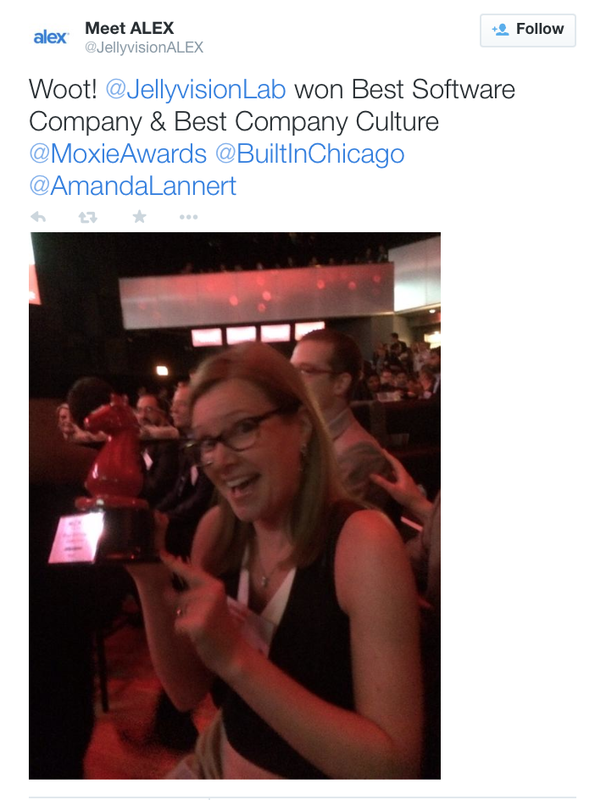 After so much success, it’s not surprising that this is the third year in a row Amanda has taken the coveted CEO of the Year title at the Moxie Awards. 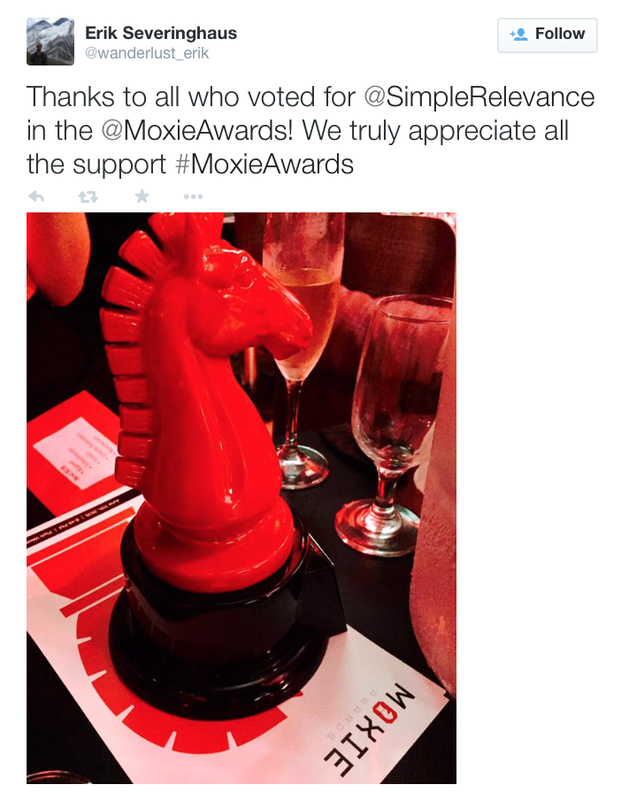 Congratulations to all of the nominees and winners at the 2015 Moxie Awards!